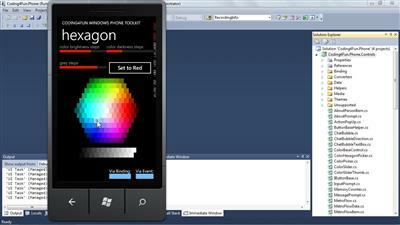 Discover how to build professional apps that encompass the 17 major feature areas of Windows Phone, from XAML to multimedia to network access. In this course, author Michael Lehman details the standard hardware device configuration, teaches how to navigate the development environment, and explores the Windows Phone APIs. 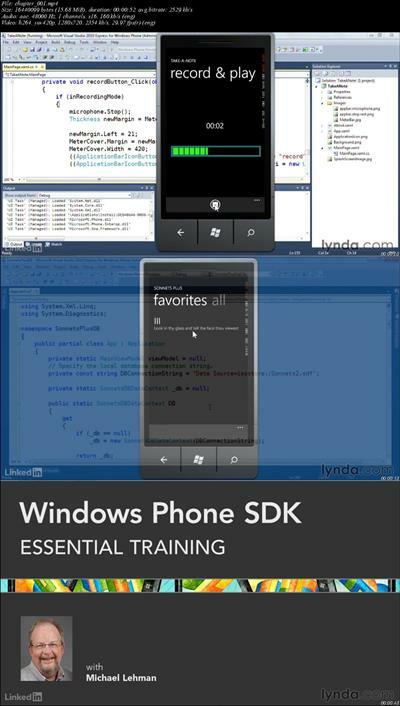 The course shows how to build sample applications while learning Windows Phone concepts and frameworks, including the Metro design language.